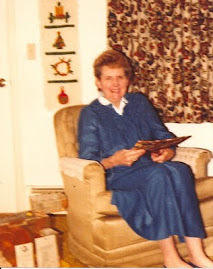 Grammy Gertie's Recipe Box: We'll be back after the holiday! Emily and I are off on a vacation to Alaska this week. We'll be back and posting more recipes after the holiday.